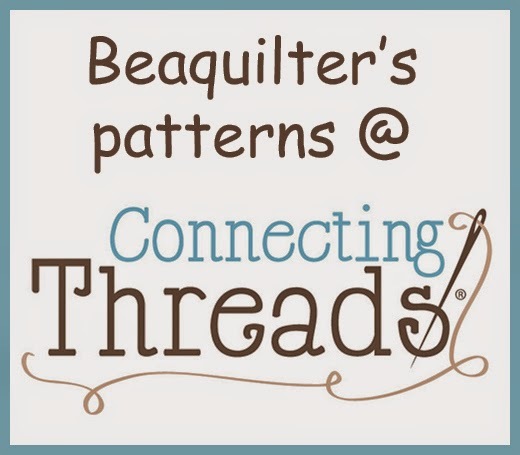 When SewCalGal announced this blog hop, I jumped right on it! I actually have never made a true red and white quilt with those two colors only! 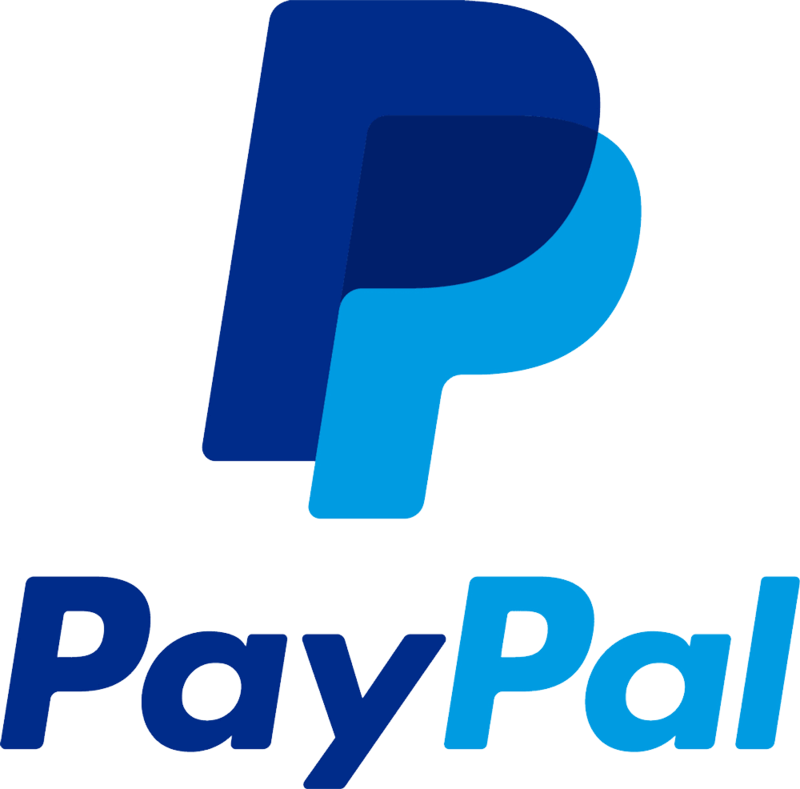 – I need to change that…..
and came up with a few ideas. Here’s a simple one with just HSTs but depending on how you turn them, you get a completely different look. the apple core shape is not in EQ but it’s easy to duplicate to design a quilt, of course making the quilt, you’d use the die. But let me show you briefly how it’s done. 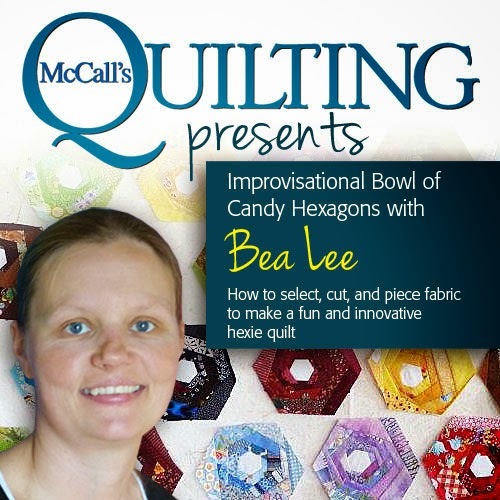 Thanks SewCalGal and Electric Quilt for organizing this hop! I think you definitely need to make a red/white quilt. What spectacular designs. 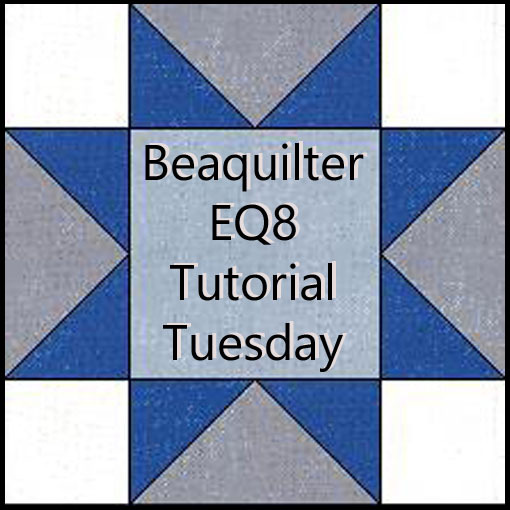 Excellent tutorial for an apple core quilt designed in EQ. 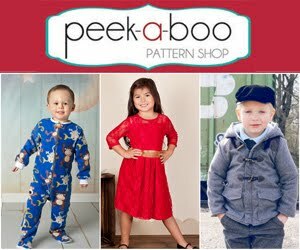 This really helps to plan out use of fabrics, shading and other creative designs. Thanks for sharing. Oh I love the 3rd one,they are all great! 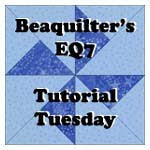 Fun quilt designs Bea and thank you for the tutorial on the Apple Core! I haven't done a red and white quilt but I have a red white and black one in mind.. Thanks for sharing many possibilities from "simple" blocks. 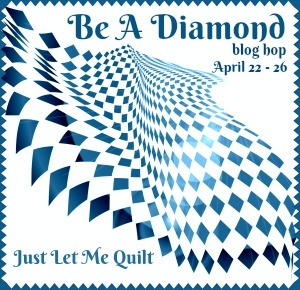 I have yet to make a two color quilt, too. I think the red and white choice is absolutely stunning. I'm enjoying this, and love the idea of the apple core block, planned with EQ7. Great hints. Thanks. Very clever!! Great tutorial on making the applecores. I look forward to seeing what you come up with! Wonderful lesson. Thanks for devoting your time to this challenge. 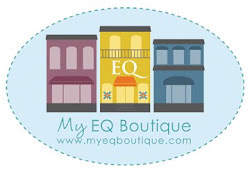 I am eager to learn more about EQ7. Fun to see applecore as a whole quilt. 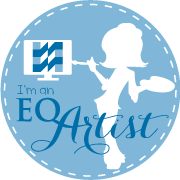 I drew a complete block in EQ with multiple cores in the block. That was fun!! Great tutorial. Never would have occurred to me to use that method to make the apple core quilt. Very clever! Thanks for the great tutorial. Thank you for sharing all of these variations. Thank you. Isn't it amazing just what you can do with a bunch of HSTs? Interesting ideas. A Red and White quilt is on my quilt bucket list.